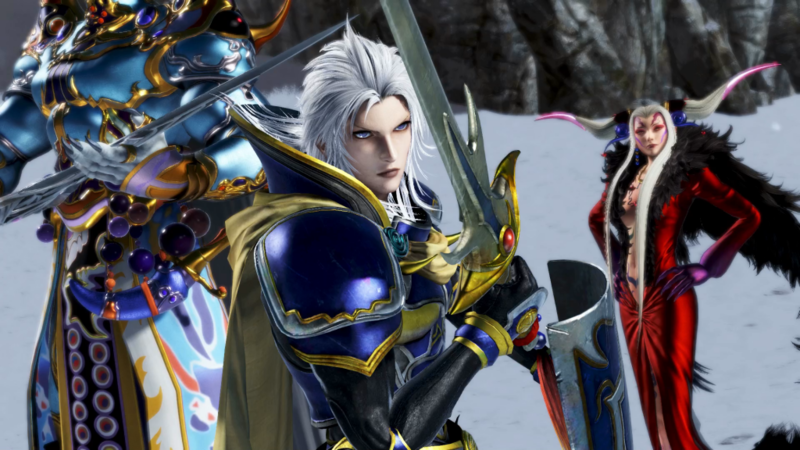 In Dissidia Final Fantasy NT‘s newest update, you’ll be able to take on Missions that will dispense various rewards once their requirements are met. From the Customization menu, a new entry called “Missions” has been added where you can browse what objectives offer what rewards. While most of them offer gil which can be used to purchase select avatars, music, outfits, and so on — some rewards will outright grant certain prizes. Simpler missions review the game’s basics, which incentivize learning the basic control schemes and battle mechanics. In the video below, we share a brief look at the game’s Missions system. — Reflected the latest character adjustments of the arcade version. — Made various quality-of-life improvements. — Fixed various minor bugs. Dissidia Final Fantasy NT is now available on PlayStation 4. Posted in Dissidia Final Fantasy.